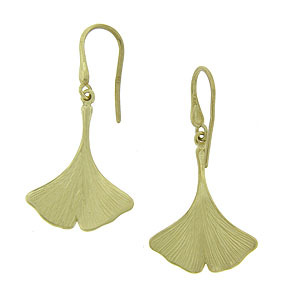 These handsome 14K yellow gold estate earrings are fashioned as dangling leaves. 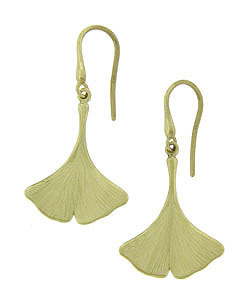 The earrings are intricately engraved and dangle from wires. They measure 1 1/4" long, 5/8" wide.